Mom's Musings: Dream Big with Centrsource!! I always start dreaming of travelling when the cold weather starts to come...Cuba, Hawaii, you know, the warm places...but in reality I know where I would like to go. 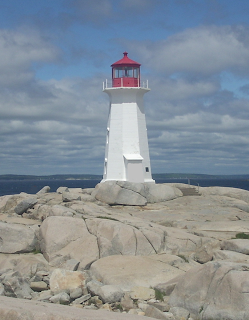 I would love to head to Nova Scotia to visit our family. My husband is from Halifax and we have made plans, many years, to bring the kids to visit, and the plans have always been interrupted! Babies, money, timing, there is always something that gets in the way. We haven't been back since my oldest was 2 1/2 years old...he is now 16!! Centrsource is starting a great contest and I would love to win the prize! It is for a $10,000 Canadian Vacation!! There are also weekly draws for a $500 gift card!! CentrSource is the easy way to search for the latest and greatest local Offers near where you live, work and play. Do you dream of travelling? Do you have family you would like to visit? You can click this link here to enter the contest, it is an easy entry. Make sure you share and tell all your Canadian friends about this contest too!! If you won, where would you go?